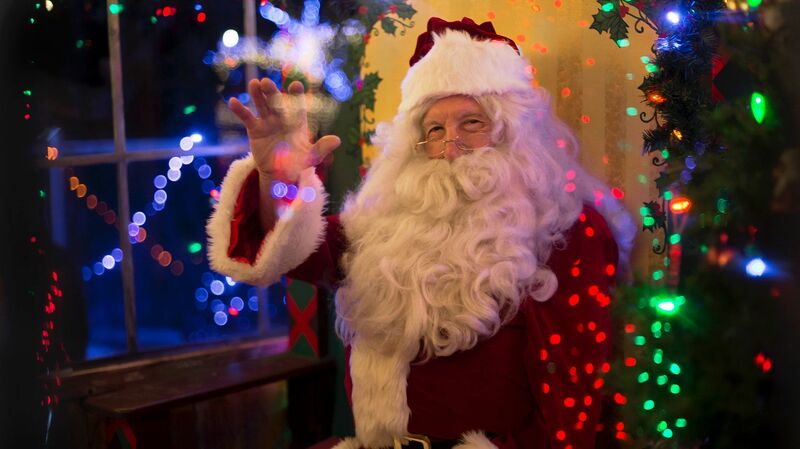 Santa will be here every night from 6:00pm to 8:00pm with presents & treats for the children. Pictures are free, but frames are at a small cost. Come visit Jolly ol’ Saint Nick in Morro Bay at the Chess Board on the Embarcadero.